One of entertainment’s hardest working people is now fighting for the body’s hardest working organ, the kidney. 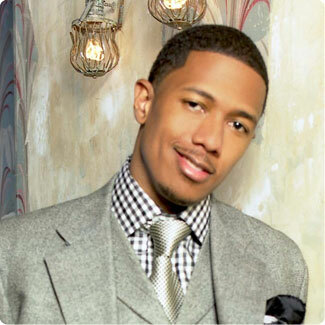 After having a health scare with his own kidneys, Nick Cannon, has been named Honorary Chair of the Kidney Walk. Over a year ago, Cannon was diagnosed with lupus nephritis and his condition has since been stabilized.